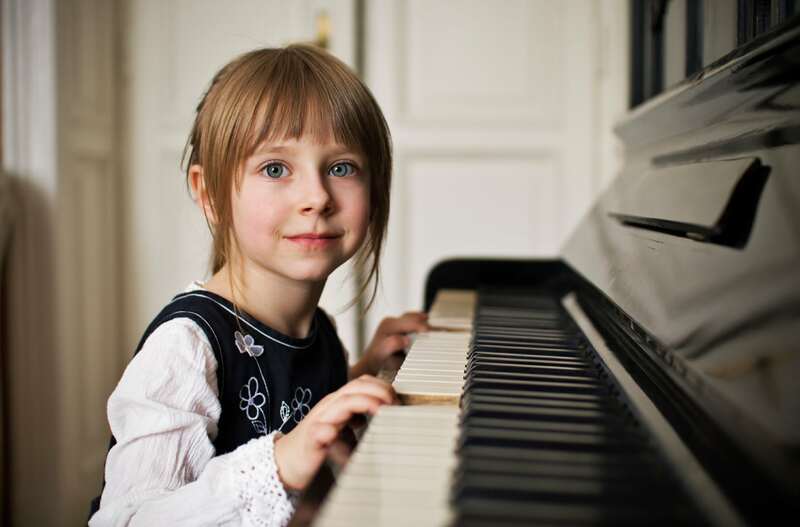 Atlanta Piano Fortissimo is devoted to providing high quality music instruction, and we consider satisfaction a top priority for each and every one of our students. We encourage you to take a look at our many positive reviews from satisfied clients on the Google review site. If you have enjoyed your experience with one of our music teachers, we would love for you to tell us about it. You can click on the “Write a review” link below to share your experience with us on Google. Atlanta Piano Fortissimo was awarded a Best of 2015, Best of 2013, and Best of 2012 winner on Kudzu. We were voted by Kudzu users as a top company in Alpharetta Music Schools and Instruction. Over 5 million businesses competed across 30 categories, and winners were awarded based on the highest number of votes received on Kudzu.com. We are proud to be among the most highly regarded and trusted Music Schools & Instruction companies in Alpharetta.